Watches have become one of the most coveted accessories. From mid range ones to luxury and high end watches, there is no end to obsessing over your favorite collection or brand. Some of the best watch brands make great titanium watches. They look graceful, are super functional and utilitarian, and provide latest technology – all that you need in a good watch. Listed below are the top 10 titanium watches. The minimalistic design of SkagenGrenen is its highlight. 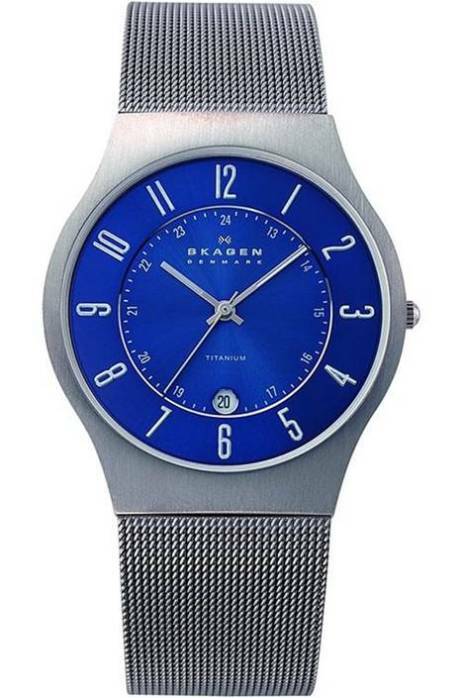 The steel grey strap and the contrasting bright blue dial make the watch look so trendy. It has a quartz movement and features like date and 24h indicator make it functional and practical. If you’re someone who’s planning to buy their first titanium watch, then it is good to start with a mid range watch. 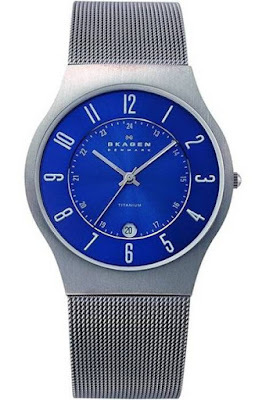 Skagen is a highly trustworthy brand name and their watches re popular all over the world. Sleek, trendy, and versatile – SkagenGrenen. If your style is simple and classy, then the SkagenMelby is a great choice for you. It’s a classic combination of silver and grey, and the design is simple and elegant. The main features include – quartz movement, day-date, small seconds, and water resistant up to 50m. Seiko is a Japanese company that is renowned the world over. 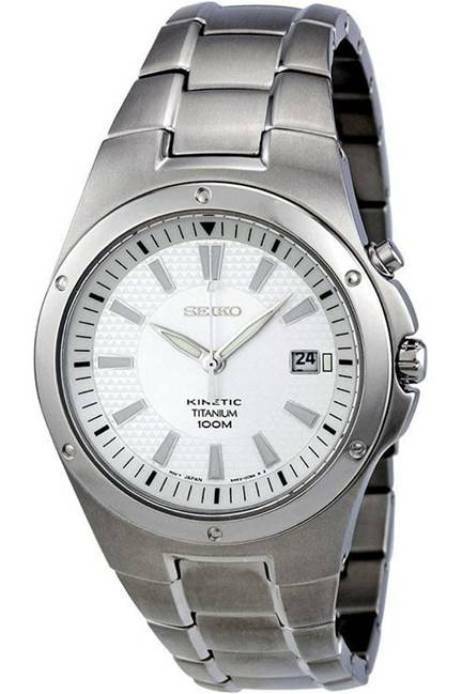 The Seiko Kinetic Titanium is a basic and traditional titanium watch and perfect for those who like it simple and classy. 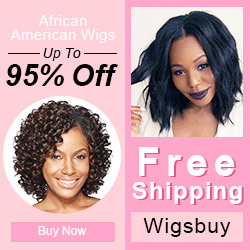 The design is elegant which makes it ideal to be worn as formal or casual wear. 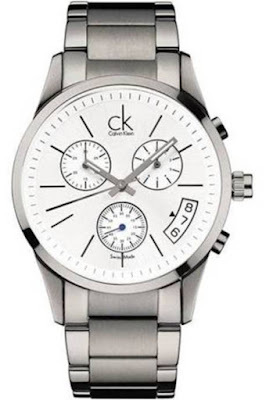 The silver strap and the white round dial look traditional and make a stunning style statement. The date feature makes it more functional. When talking about trustworthy and affordable watches, Citizen is one brand that tops the list. The Citizen Eco Drive is an exceptional titanium watch. 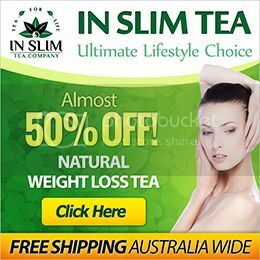 It has a traditional design and is backed with modern technology, thus, striking a perfect balance. Additional features like chronograph, date, small seconds, and water resistant up to 100m make the watch more useful and practical. It has a titanium strap and black dial. For the fashionistas who like it bold and beautiful, the Calvin Klein Bold is the right choice. The design is minimal and clean yet makes a bold statement. The classic combination of steel strap and white dial is evergreen. It has additional features like chronograph and date. Follow your heart and make a unique style statement with Calvin Klein Bold. 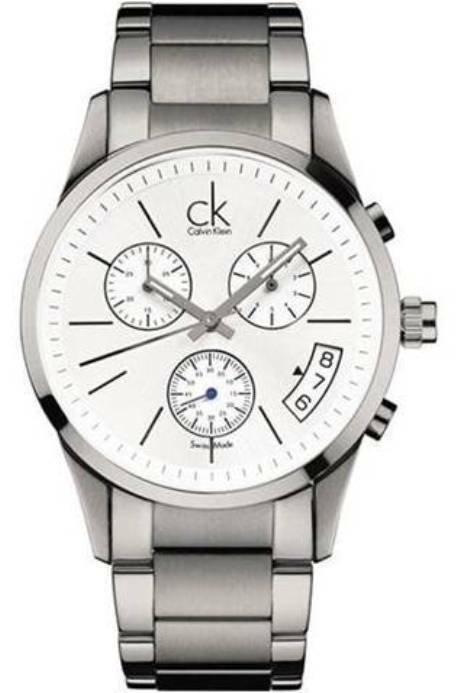 Micheal Kors is one of the best watch brands for men. They make such stylish and graceful watches, that each one is a masterpiece. The Michael Kors Ryker is unique, functional, and effortlessly graceful. The dark grey titanium strap is the highlight, and adds to that simplistic dial design to complement the overall look. It has features like tachymeter, chronograph, and is water resistant up to 100m. 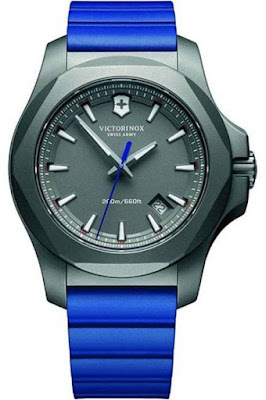 Victorinox is a dependable and trustworthy brand that brings not just designer watches, but also guarantees amazing quality and latest technology. Victorinox I.N.O.X is an uncomplicated design that looks perfect for casual wear. The bright blue rubber strap is vivacious and will be loved by Gen X. The watch has a quartz movement, date feature, and is water resistant up to 200m. Tissot has the widest range of digital watches for men, and the Tissot T Sport Titanium is a legendary piece. 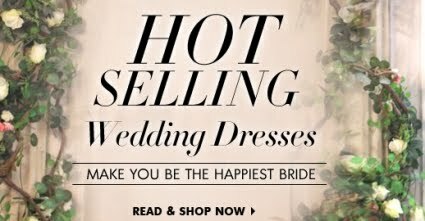 If you like to make an effortless avowal, then this one’s great for you. The clean and crisp design aesthetics make it ideal for formal and casual wear. The watch is classic silver and white, which is a traditional combination. Other features include – date, chronograph, and water resistant up to 100m. For those who love outdoors and adventure sports, there should be a watch to match that adrenaline rush. Tissot T Touch Expert Solar is your reliable outdoors companion. 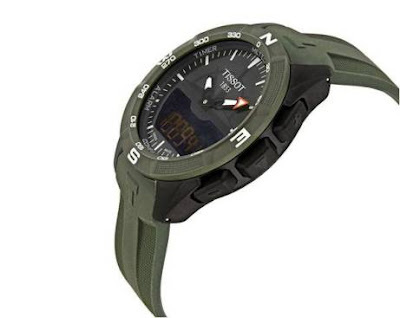 It is a great titanium watch that you can wear for hiking, trekking, rafting etc. The many useful features like – alarm, altimeter, compass, chronograph, date, and water resistant up to 100m make this watch not just stylish and sporty, but super functional as well. The gorgeous green color and amazing features make Tissot T Touch Expert Solar one of the most loved watches from their collection. A rugged piece that’ll make a bold statement – Oakley Minute Machine is a lean machine! It has a steel strap and a big square dial that’s perfect for making a strong first impression. Additional features like date and chronograph make it more practical. The watch has quartz movement and is water resistant up to 100m.